Which Creative Hobby Should You Pursue? Wondering what creative hobby would be perfect for you? Wonder no more, take the quiz! 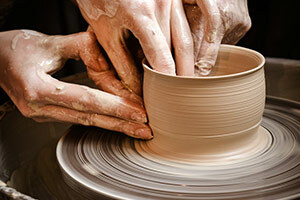 Answer these questions about yourself and find out which creative hobby is just right for you! Maybe you'd be an amazing photographer. Maybe you'd be more of an amazing cook? Find out for sure with this quiz!